Web Desk: Cancer is considered as deadly disease, therefore, beating cancer means defeating death. That’s mean you got a new life. 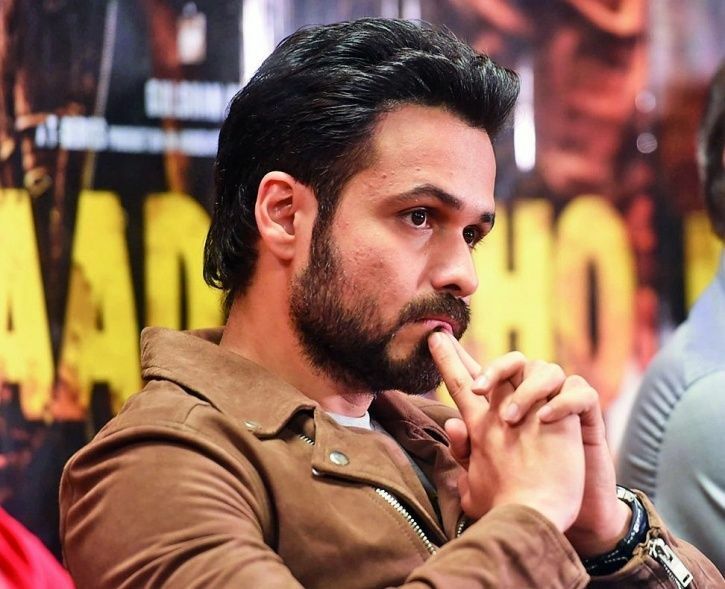 Emraan Hashmi can understand how family member suffer if one of them is fighting with cancer. Because his son diagnosed with cancer, at the age of four. Luckily, his son has battled out the disease. 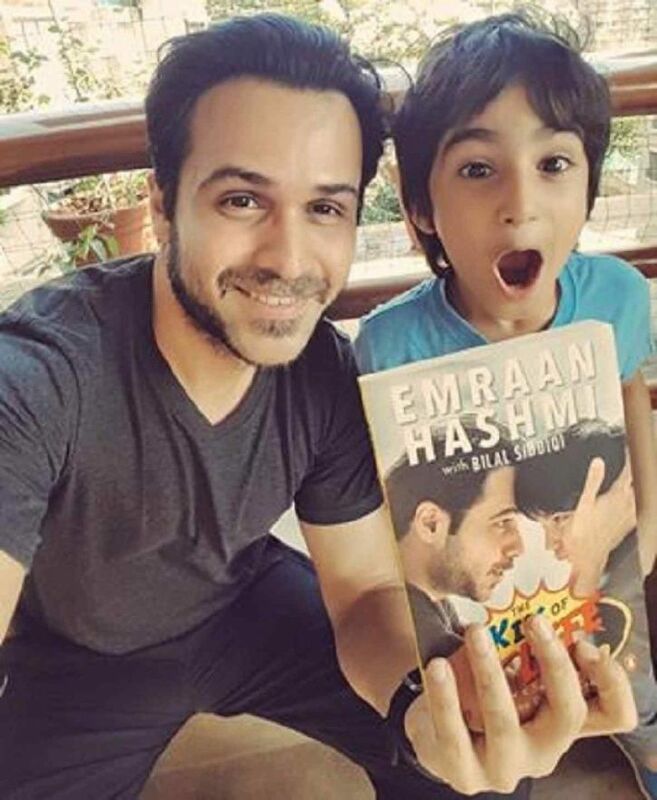 Since then Emran Hashmi is spreading awareness of the disease. Once he wrote a book in which he narrated that how difficult the phase was and also suggested how we need to change our lifestyle habits to stay healthy. It is also rife that he is working on a documentary on cancer. Now, the actor inaugurate first ever open care cancer hospital that will treat cancer patients all across the India for free.The project was initiated by NGO called New India. A Banglore-based couple launched it by investing Rs 200 crore IND.